The eCommerce Institute is made up of practicing online retail ecommerce experts, including the company founder (Craig Hood), who has sold over $250 million in products online. The eCommerce Institute was created to help other businesses benefit from our decades of experience in online sales and marketing. 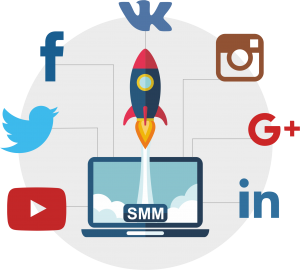 We can offer any organization practical methods of improving online revenue, start selling online tion target start selling online or help build your brand through Social Media Marketing. The Right Skills. The Right Solutions. Let us help build your online business, develop your digital marketing program, or create your social media program. We design and build websites to support a variety of eCommerce needs. We have first-hand experience selling online. Let our experts help you develop your online business strategy, including a great website! Knowing what digital marketing channels are best for your business is key. Let us develop and manage your SEM program. Whether you are brand building, or driving online sales, we develop and manage digital marketing programs that produce results. Social media strategies vary from business to business. Let us develop and manage your social media program. We understand the types of social channels and which ones are best to engage your customers.